JAMES KING & BADENHORST INCORPORATED is based in Oudtshoorn. On 1 December 1991 the first incarnation of what is now JAMES KING & BADENHORST INCORPORATED took place under the name JAMES KING ATTORNEYS. On 1 April 2000 James King was joined by Gideon Badenhorst from which date we practised as JAMES KING & BADENHORST INCORPORATED. The firm has been, and continues to be involved in high-profile cases. 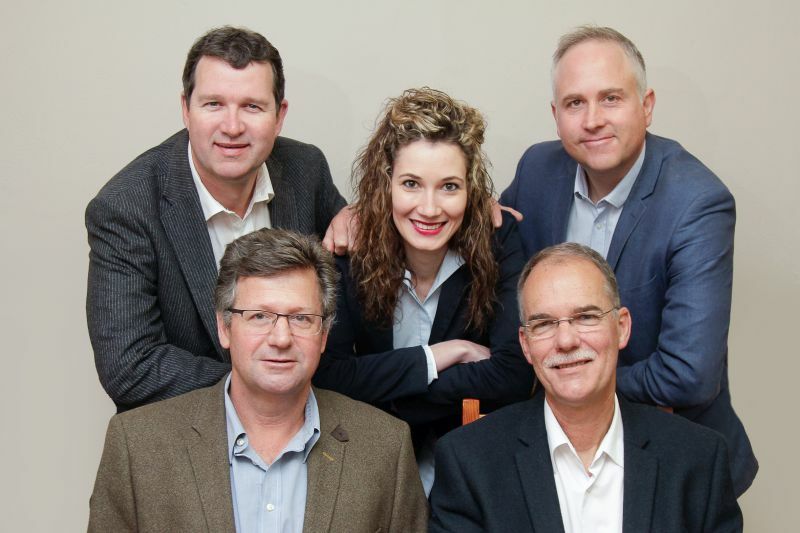 JAMES KING & BADENHORST INCORPORATED has a team of five qualified attorneys each specialising in a specific field. We provide legal services to clients in Oudtshoorn and also accept instructions for other attorneys. We also accept Road Accident Fund Claims from attorneys and clients all over South Africa. JAMES KING & BADENHORST INCORPORATED delivers a wide range of legal services. We are proudly part of Oudtshoorn and every client is important to us.